This post originally appeared on the SCCE Compliance & Ethics blog. Anna Kompanek is the Director for Multiregional Programs at CIPE. 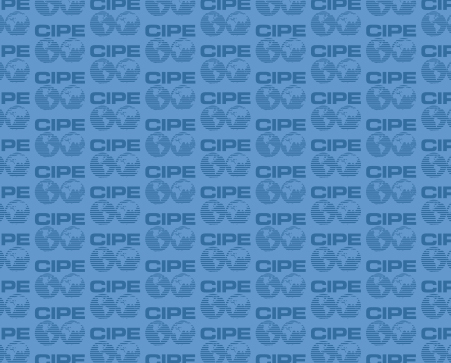 Read more about anti-corruption compliance at CIPE’s Corporate Compliance Trends blog.